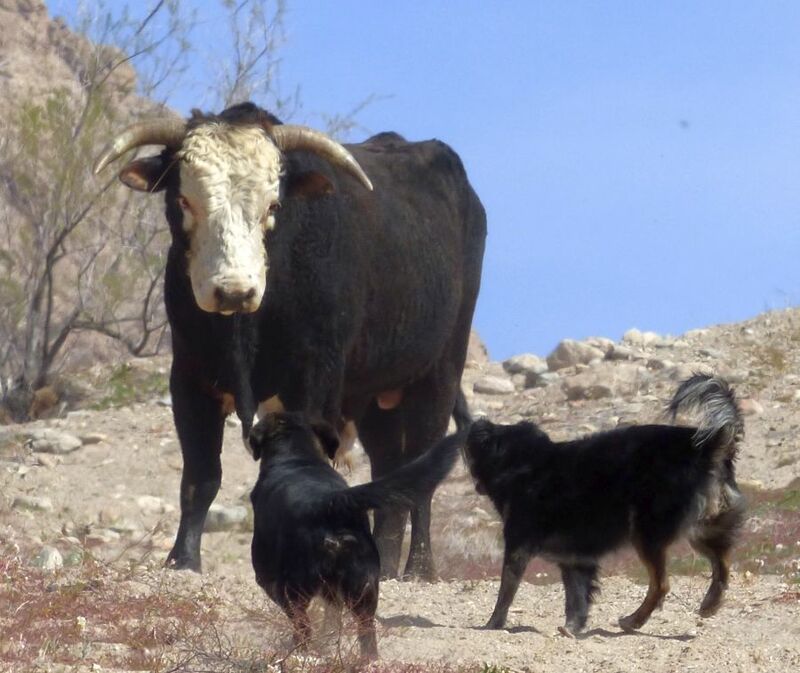 South Cove: bull v dogs — the bull won, the dogs ran. 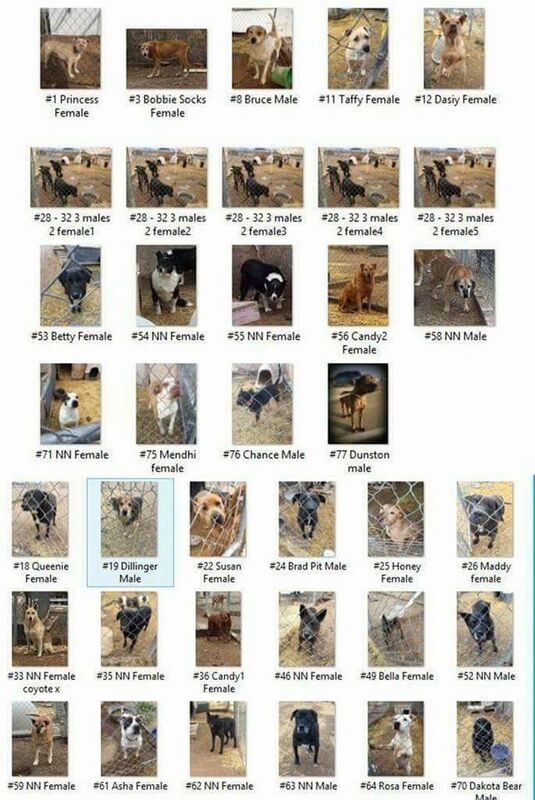 Please help the RUFFF rescues! You may not be able to adopt a dog, but how about a few bucks or a bag of dog food for the Humane Society? Bullit and Buster have been missing for two weeks. They are medium size male dogs 1 and 1.5 years old. Please call 928-301-6492 if you have seen them. Thank you!!! Yesterday we visited the Grand Canyon Caverns over on Route 66 and I’ll post about that next. After the tour we noticed this beautiful praying mantis on the hood of the car: It flew onto Jose’s shoulder before taking off.